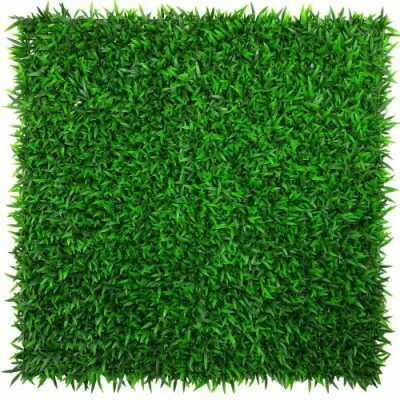 High Quality, UV engineered Native Tea Tree Vertical Garden Green Wall – Perfect for fences, walls, patios, balconies and event greenery. Each DIY Hedge Panel / Screen is 1 meter wide by 1 meter long. Instant beauty is at your fingertips. 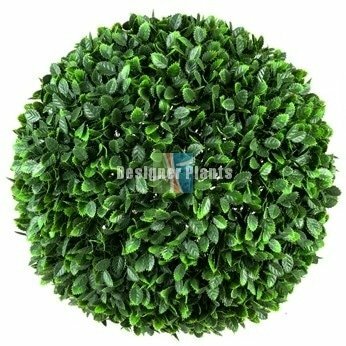 Samples are 25cm x 25cm only. 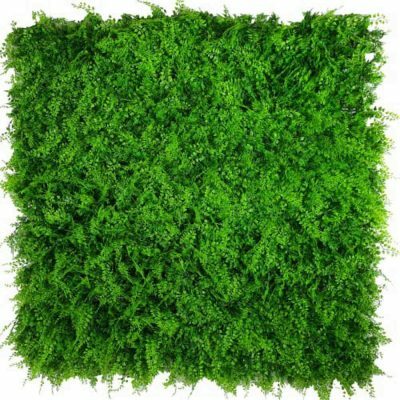 Artificial Native Tea Tree Vertical Garden Wall – UV stabilised. 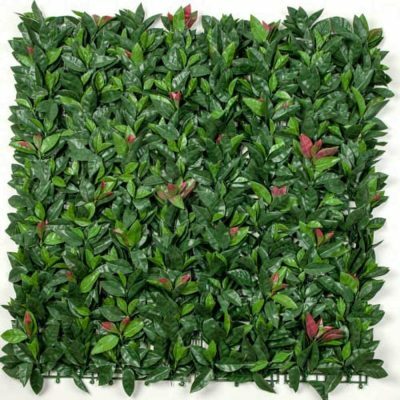 Inject a little bit of life, and colour into your space with our Native Tea Tree Vertical Garden Wall. 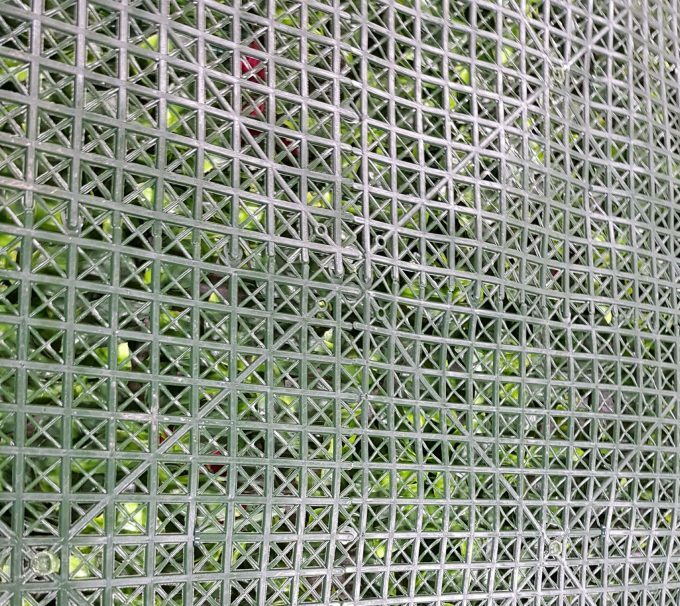 This highly realistic and durable screening is adorned with stunning clusters of tea tree branches– a beautiful, yet minimalistic way to liven your fences and walls. Simply place your native tea tree stems wherever you desire (stems come loosely and are easily placed into the panel).